Richcraft opened a new model, the Cedarbreeze, to mark the launch of Westwood. The Turner is one of the Tartan singles available at EdenWylde, with a model to see at Poole Creek. The Oxford is one of Tamarack's larger single-family homes. The Cordero single by Cardel at EdenWylde has 4 bedrooms. The Hudson at Westwood is an award-winning townhome by Richcraft. There are 9 Claridge townhome options at Westwood, including one with a double-car garage. 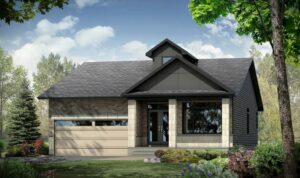 The Hartland single by Tamarack offers 4 bedrooms. The Cedarbreeze is part of the Flynn X Richcraft Special Collection, designed with architect Jason Flynn. Tamarack offers an adult-lifestyle enclave at EdenWylde that includes a community building. 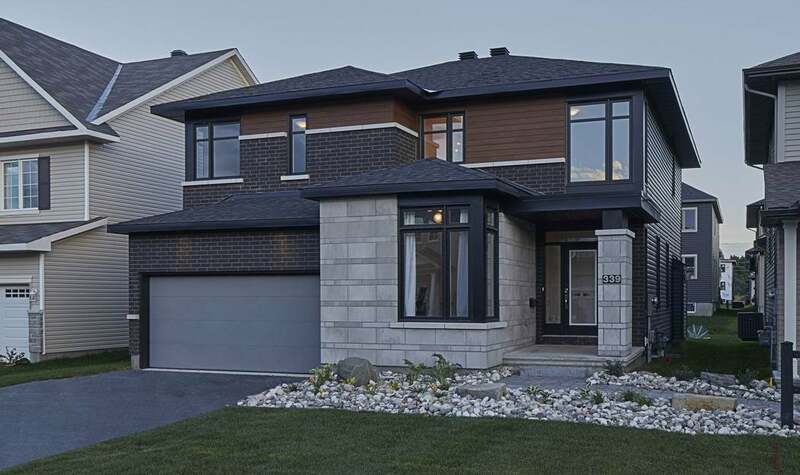 The south end of Stittsville is marching east, further filling in the gaps between it and neighbouring Kanata with the recent launches of Westwood and EdenWylde along Fernbank Road. 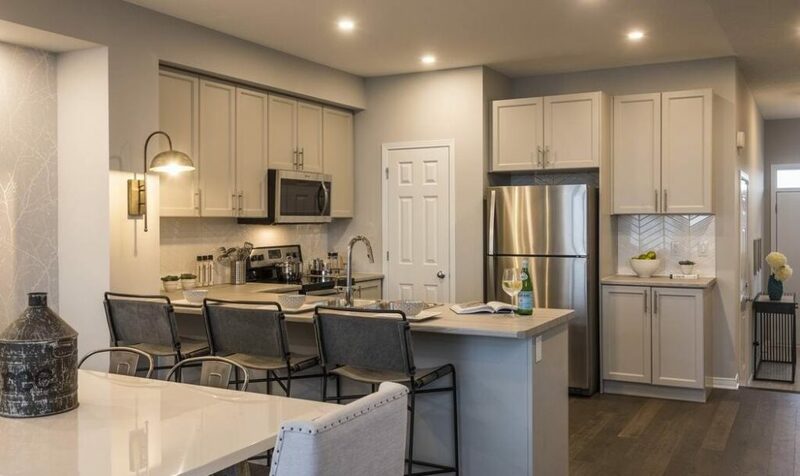 Sitting kitty corner to each other, the two developments launched this fall, bringing five builders and a range of housing options to the former farmer’s fields near Shea Road. Claridge actually launched in Westwood ahead of the others, opening in May, but the rest — Tartan and Cardel at EdenWylde, Richcraft at Westwood and Tamarack at both — delayed until September before all opening within a couple weeks of each other. Claridge’s Bridlewood Trails down the road has just a few townhomes left. 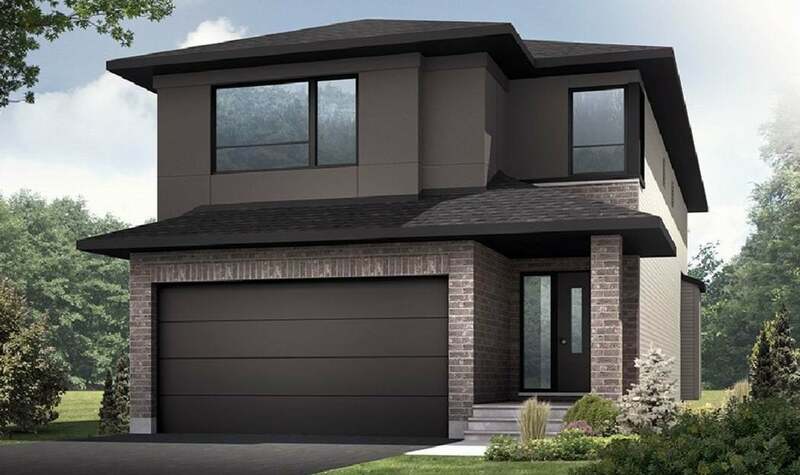 Poole Creek, a joint project by Tartan and Tamarack near Huntmar Drive and Maple Grove Road, is expected to be sold out soon. Richcraft’s Fernbank Crossing across the street from Westwood is close to being done. 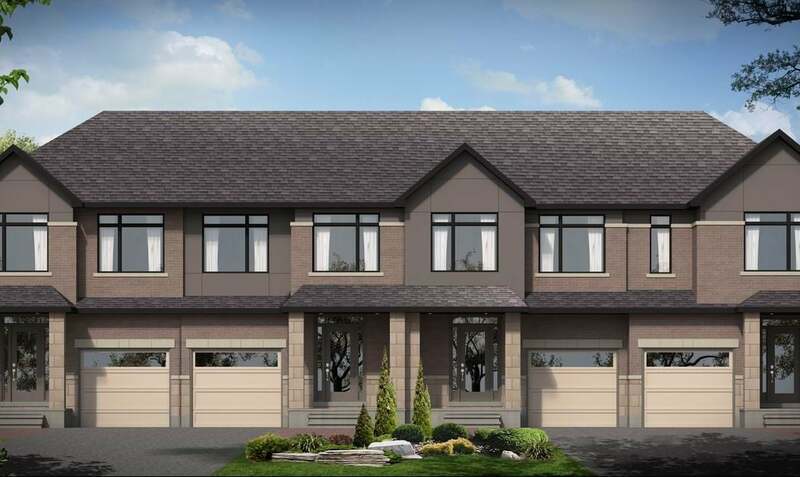 Cardel’s current Blackstone phase off Terry Fox Drive will sell out soon. 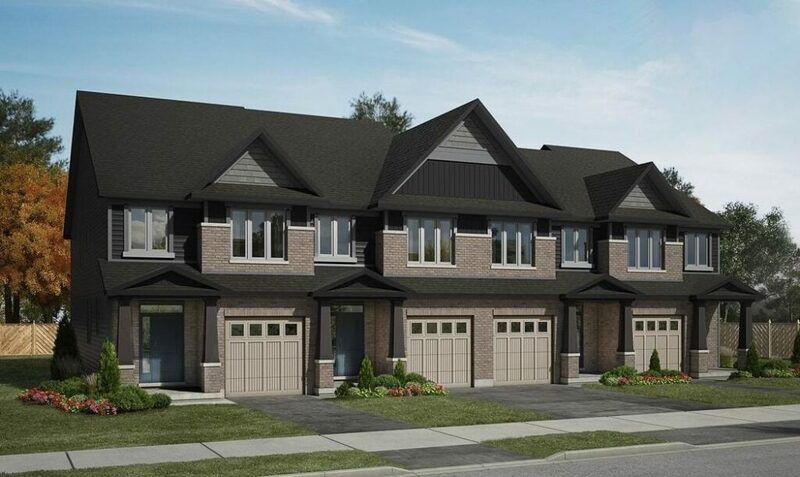 While Cardel will launch a new phase at Blackstone South, possibly as early as this fall, and Richcraft has further phases to come at Bradley Commons along Hazeldean Road, the timing, types of homes and pricing mean that they won’t be competing with their own projects for potential buyers. The same goes for Tamarack, which is selling at both Westwood and Edenwylde. 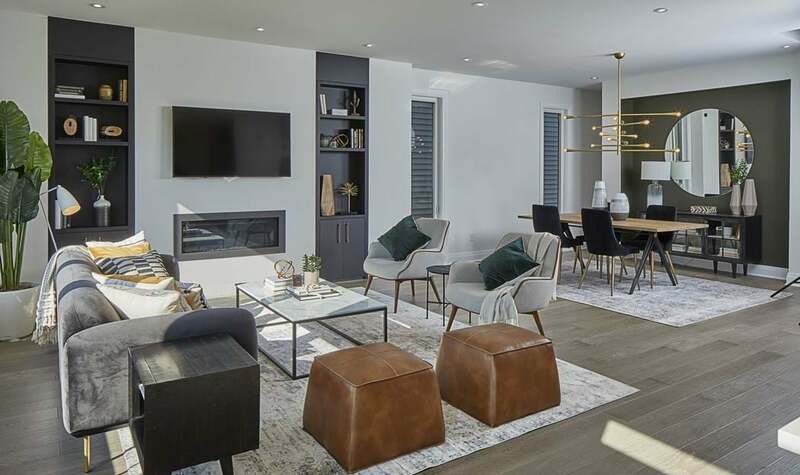 Tamarack is selling an adult-lifestyle community within the larger development at EdenWylde, while its homes at Westwood are a mix of two-storey townhomes and two-storey singles. 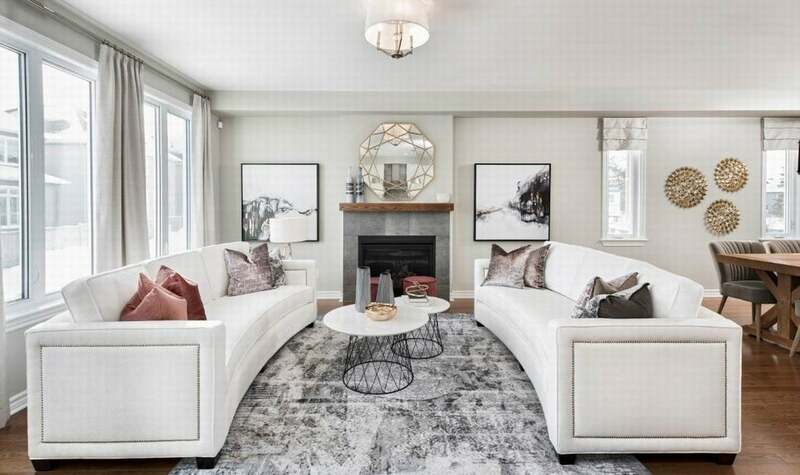 “People have been waiting and waiting for this adult-lifestyle community,” says Deborah Denison, the EdenWylde sales rep for Tamarack, which is the only builder offering the adult-lifestyle homes. 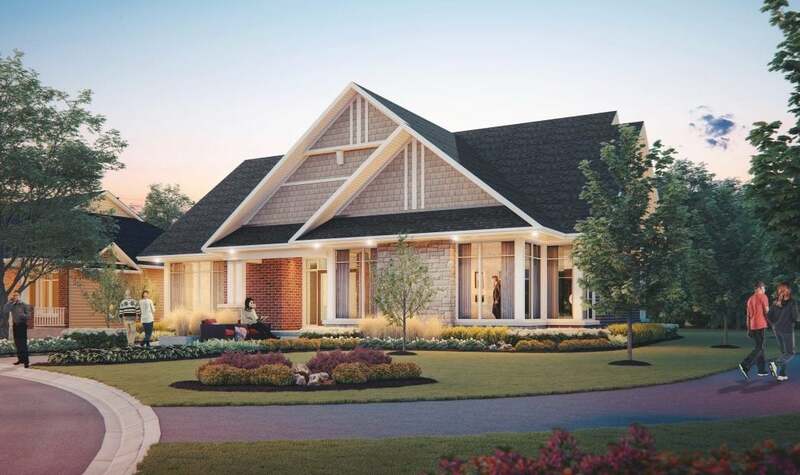 Tamarack launched with a mix of bungalow towns, bungalow semis and bungalow singles clustered around a community building that residents will be able to use for personal use and community events. 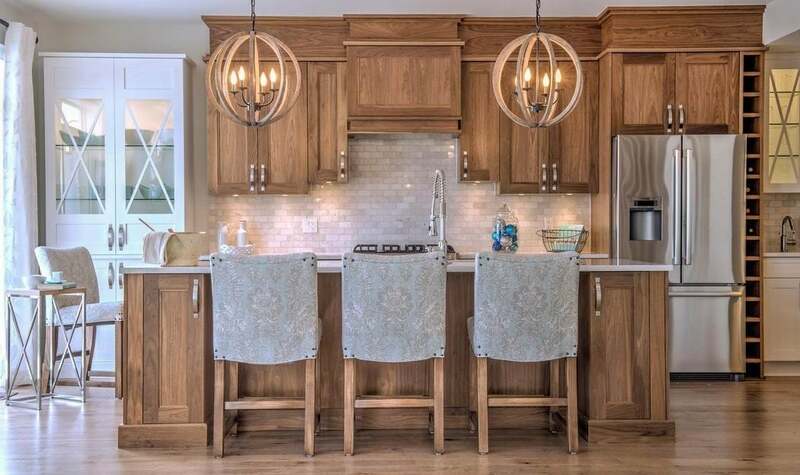 The Sage is one of Tamarack’s semi-detached bungalows at EdenWylde. Both Richcraft at Westwood and Cardel at EdenWylde were keen to add townhomes back into their lineups. Richcraft has 66 townhomes available at Westwood, along with 124 singles, although not all have been released yet. Cardel launched at EdenWylde with 16 townhomes and sold all but two in the first week, prompting the release of 12 more townhomes last month. “Our towns have flown off the shelf,” says vice-president of sales and marketing Tanya Buckley. Cardel will ultimately offer 63 townhomes, along with 43 two-storey singles, about 12 of which have been released so far. 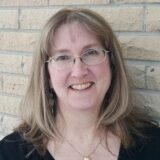 “I’m not surprised to see the success of the towns because there’s been pent-up demand and little inventory,” she says. 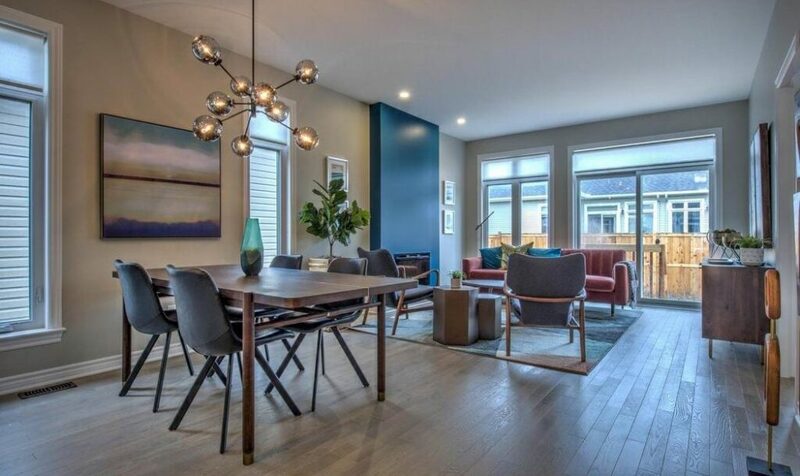 Buyers can expect to see fresh home designs at more than one builder sales centre. 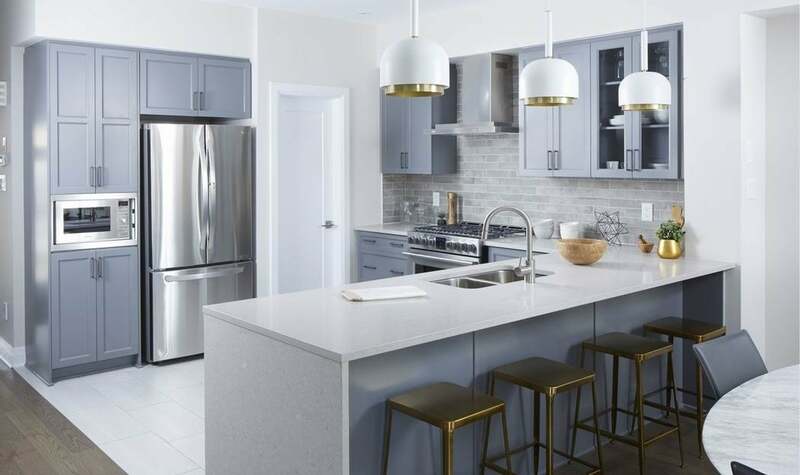 Claridge launched its new Landmark Series of single-family homes at Westwood, offering contemporary elevations and new features that will come standard with the homes, such as free-standing ensuite bathtubs, soft-close cabinet doors and drawers and finished basements. Tamarack has tweaked its adult-lifestyle semi-detached bungalows to make them slightly larger and provide more garage space. For Cardel, “most of our lineup is new,” says Buckley. Narrower lots at EdenWylde than what Cardel has been building at nearby Blackstone meant a change was in order, but the builder drew on what was popular in the Blackstone floor plans to create the new ones for EdenWylde. Tartan is selling its new Apple Series townhomes at EdenWylde. And Tartan has just introduced revised townhome plans with deeper staircase treads in a bid to get ahead of building code changes expected within the next couple of years. Tartan is now in the process of introducing the revised staircases to its singles. Westwood is about four times the size of EdenWylde, at about 400 acres versus 93 acres. Westwood runs along Robert Grant Avenue between Abbott Street East and Fernbank Road. Phase 1 of the development will see about 460 homes, a preserved woodlot, park and new school. EdenWylde is south of Fernbank, tucked between existing residential and the hydro corridor along Shea Road. It will see a total of about 770 homes and its south end will feature a large park and access to two stormwater pond green spaces. “It’s its own little pocket, its own sort of intimate little community,” says Buckley. Both communities benefit from a wealth of area amenities, from a range of schools, to big box and boutique shopping, recreation such as the Trans Canada Trail and the Goulbourn Recreation Centre close by, easy access to the Queensway and destination spots like Canadian Tire Centre and Tanger Outlets within easy distance. 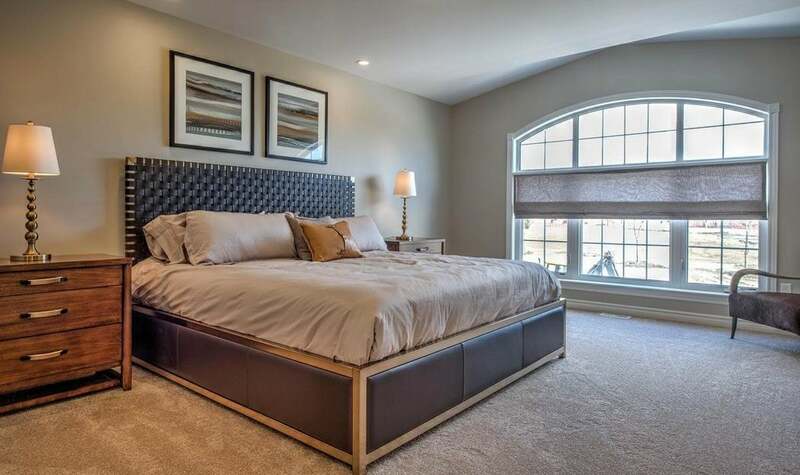 Claridge’s Lockport single comes with 4 bedrooms. The Robson bungalow by Claridge has a loft option. 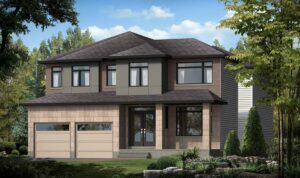 Claridge is the only builder on site, with a Westwood sales centre at Robert Grant and Bobolink Ridge. Richcraft is selling from Fernbank Crossing and Tamarack is selling from Poole Creek. All three expect to have models open for viewing by next fall. Similarly, at EdenWylde, where servicing is now underway, there are no builders at the site yet. Tamarack is also selling EdenWylde from Poole Creek, as it Tartan, while Cardel is selling from Blackstone. All three expect to be on the site with models by next fall. Starting prices and availability change often; check our development profiles for both EdenWylde and Westwood for current information.